Our day started at 6 a.m. We took the motor home back to the service centre, pulling the bike behind it so we could go get some breakfast while the tank was being dropped and the situation analyzed. When we got back, they had the old pump out and we took it to the Ford parts department to see if we could a new one. We could. They’d have it in for us in an hour. We wandered around a local mall to fill in the time. I looked around the Burlington Coat Factory for a bit, but seeing Jim standing at the door looking impatient stifles my desire to shop rather quickly. Now a stop at another Harbor Freight store was a different story! Ha, ha. When we picked up the new pump, the store manager took pity on us and gave us a cut rate. We dropped it off back at the GM Service Department and came back to the hotel to enjoy a swim and lunch by the pool. The day had gotten hot again and the water was like that of a tepid bath, but still it was refreshing and it was the only chance we’ve had to make use of our passes. Back to the service centre again. They were still working on it. We spent another hour or so in the waiting room. We began to feel like part of the family. At last it was done and we were pleasantly surprised to find that the labour charges weren’t as high as expected either. So the day ended not quite as badly as we’d thought. We’d saved about $300. Also, the first time that the engine had shuttered, a couple of weeks ago, we thought it was a transmission problem. That could have cost us a whole lot more. And we’re grateful to Mike at the GM Service Centre and Mike at the Ford Parts department for their sympathy and generosity that got us back on the road as painlessly as possible. Tomorrow we leave for Yosemite National Park in California. 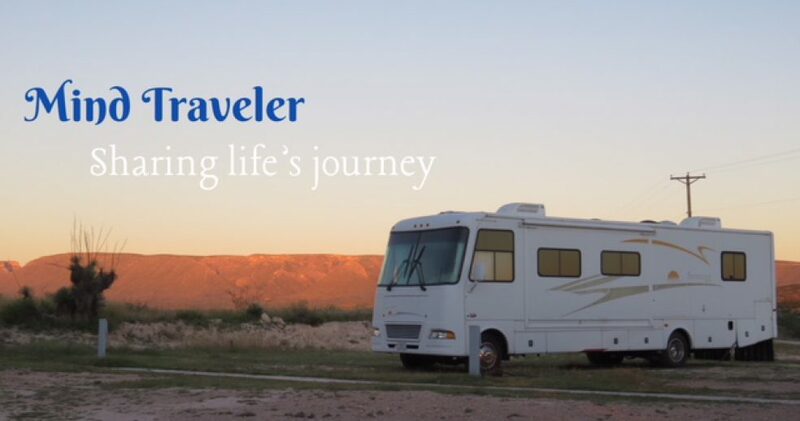 This entry was posted in RV Travel and tagged Nevada, Reno, RVing, travel. Bookmark the permalink. Wow, sounds like you’re having quite the adventure. You sure lucked out Judy. Dad knows how to find the best sights to see. I’m excited for retirement……much better than working…RIGHT?? ?